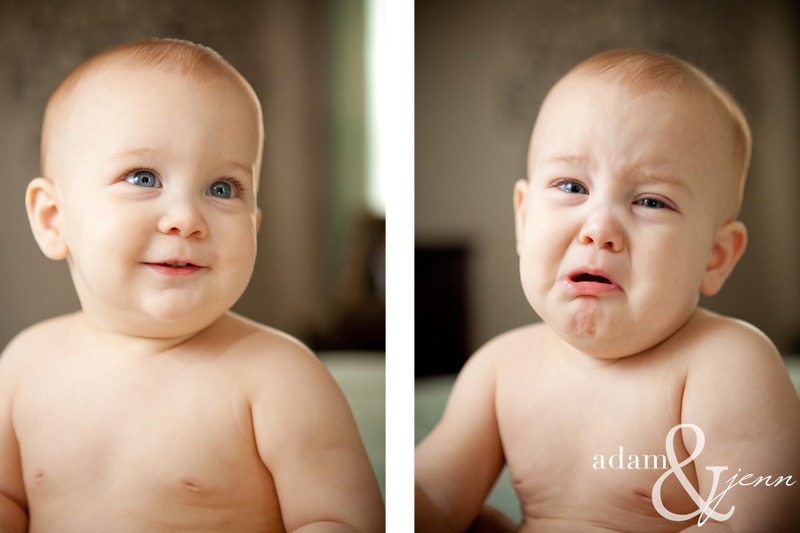 meet jameson…Adam and I photographed Jameson a few months back. 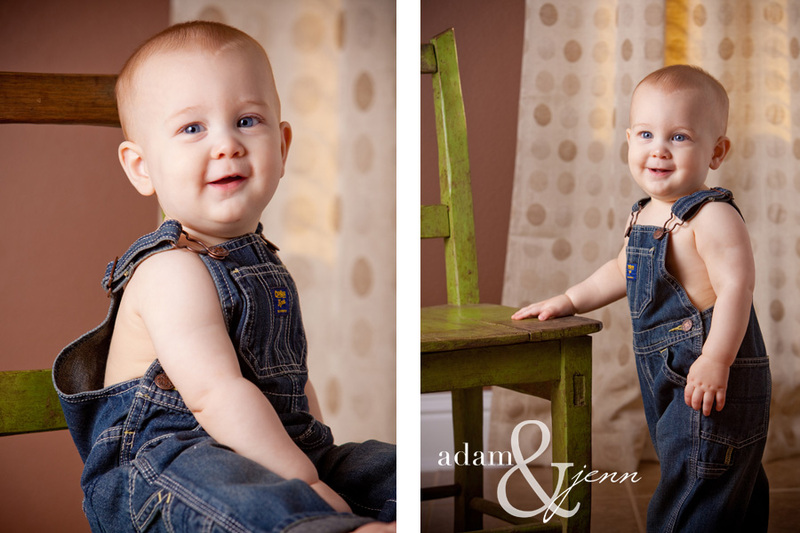 Now that his one year birthday is fast approaching we wanted to share him with you before his birthday shoot next month!! he just has the cutest smile! After playing around we decided to head outside on this beautiful Spring day. Jameson had a great time!! 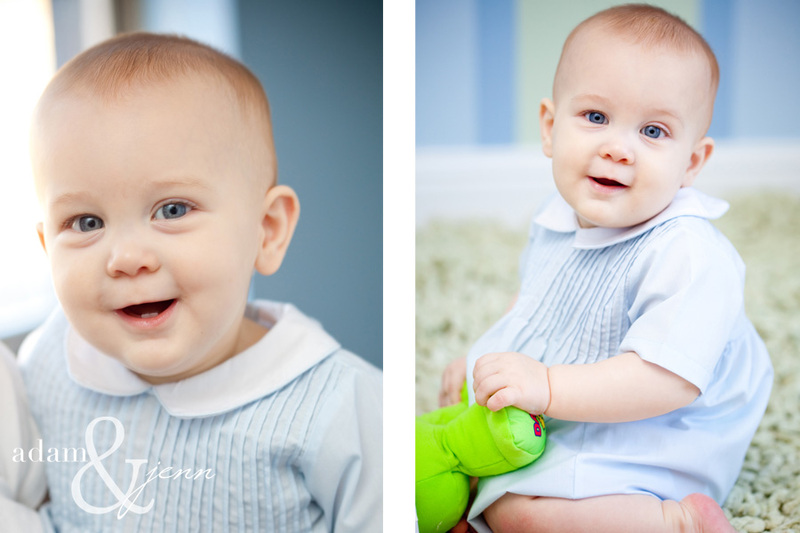 We can’t wait to have more fun in the sun with Jameson when he celebrates his 1st birthday! !